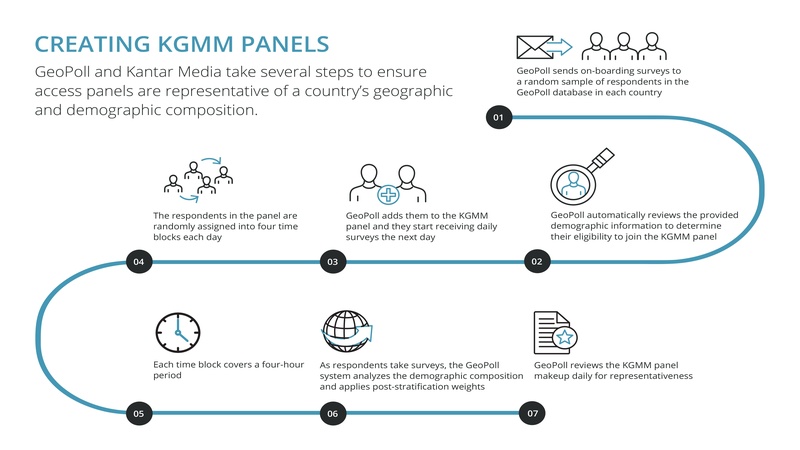 GeoPoll’s flagship product Kantar GeoPoll Media Measurement (KGMM) has, since its launch in Tanzania in 2014, been in compliance with regional and international market research standards. KGMM is the leading provider of overnight media ratings in Africa and is currently available in Tanzania as well as in Kenya, Uganda, Nigeria, Ghana, Ethiopia, Cameroon, Mozambique, DRC, Rwanda, Cote D’Ivore and Liberia. Our ratings insights in Tanzania are collected from 2,000 respondents across the country via mobile surveys and in accordance with international standards and guidelines on use of mobile phones as a means of research data collection. As the leading provider of overnight ratings for TV and radio in Africa, we pride ourselves on offering best-in-class quality, impartiality and speed in all of our work. As a result, multinational firms, local organizations and implementing partners rely on GeoPoll‘s market research insights to make decisions—whether results verify success or identify areas of improvement. KGMM can be used by any industry stakeholder who subscribes to the service, be it a media owner, brand, or agency. 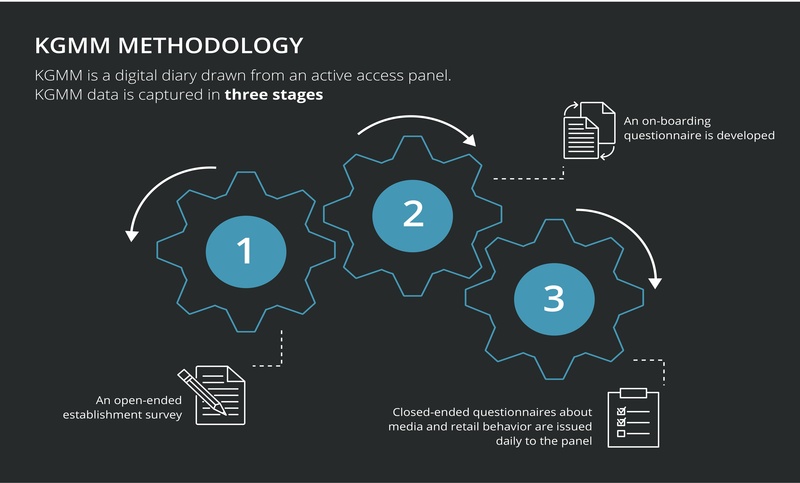 We are solely responsible for designing the methodology, validating and releasing the results. 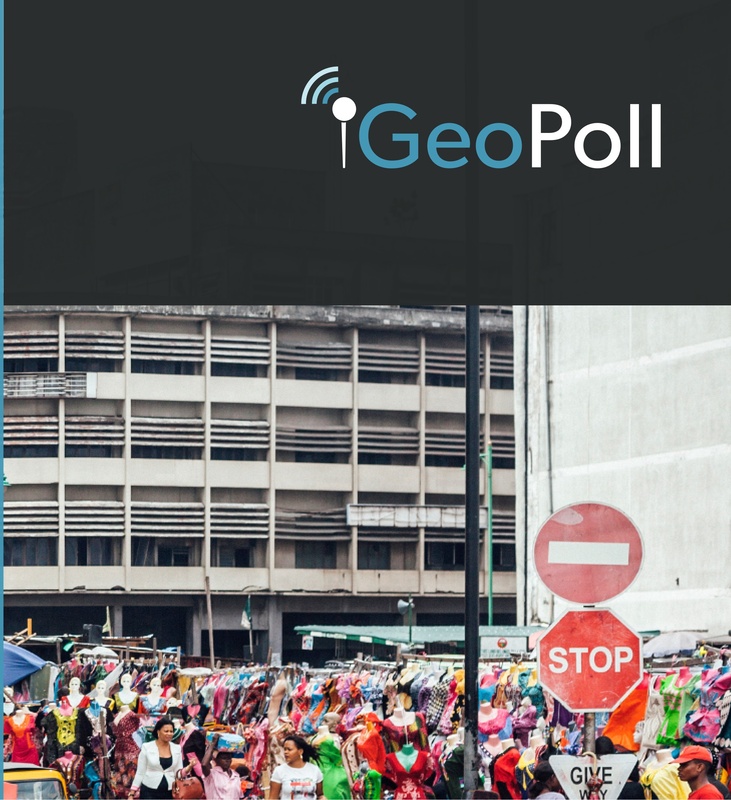 GeoPoll respondents are randomly selected to join our panels and provide their direct voice about their views and preferences. On an annual basis, GeoPoll conducts establishment surveys to confirm the top stations in each country and performs other routine methodology improvements. GeoPoll station lists and methodology are fixed and non-negotiable. They are then set in the GeoPoll Technical Methodology Report which is available upon request by the industry. We currently are, and have been a member of Pan African Media Research Organization (PAMRO) since the launch of our KGMM product and we abide by best practices and guidelines of conducting media research in Africa as set out by PAMRO. We are also members of European Society for Opinion and Marketing Research (ESOMAR), an international membership organisation for data and research professionals. We accordingly abide by the highest professional standards and guidelines in market and mobile research (pdf). The code has been signed by more than 60 associations since its inception in 1948 and spans more than 50 countries. GeoPoll adheres to all three fundamental principles. We conform to the best-in-class and industry-leading methodology to provide consistent, reliable, fast and affordable data. We firmly and proudly stand by our methodologies and our data and we are happy to discuss these subjects with any person or party at any time.